I hope you are having a wonderful start to your week! 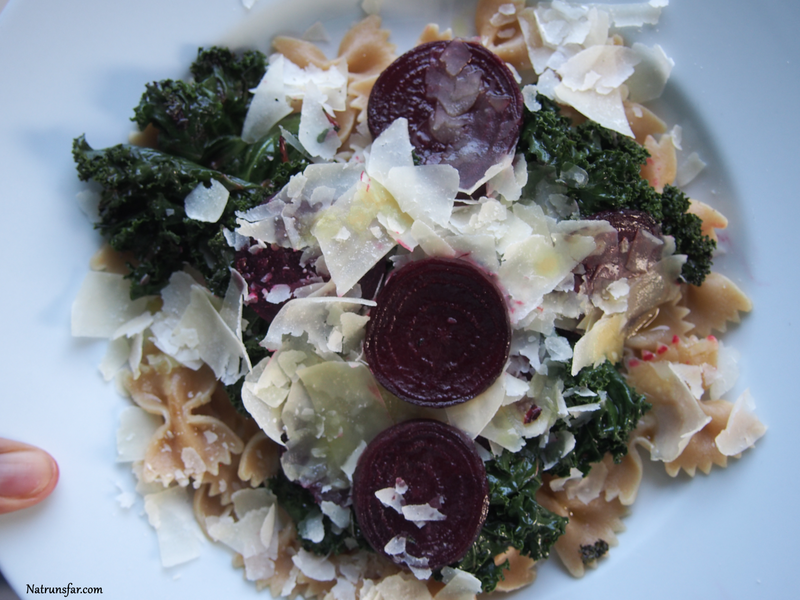 I made scrumptious Kale and Beet Bowtie Pasta for dinner today and I was so excited with how it came out! 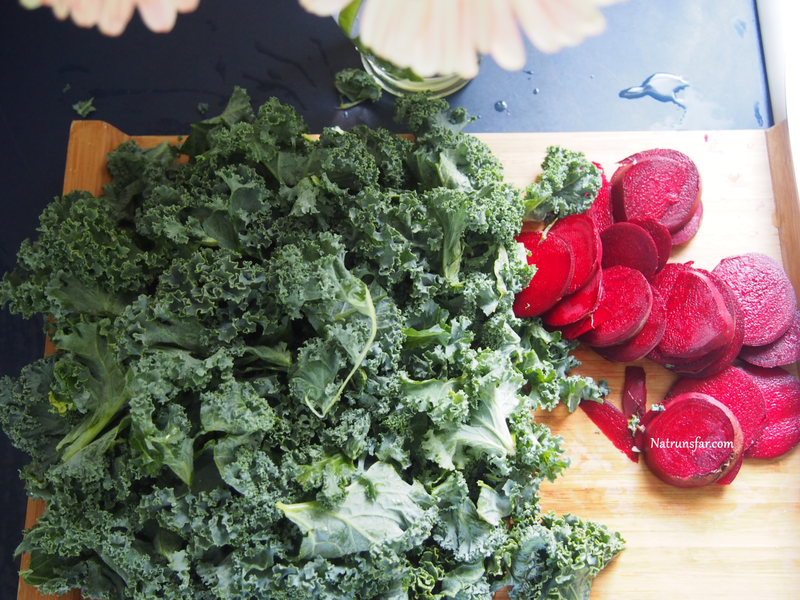 We eat a lot of Kale in our house and lately I have really been into beets (you can check out the other yummy recipe I made with beets HERE). Voila! Easy, delicious vegetarian dinner! Wash and slice 3 beets (medium sliced) and set aside. Wash and chop 2 bunches of kale and set aside. 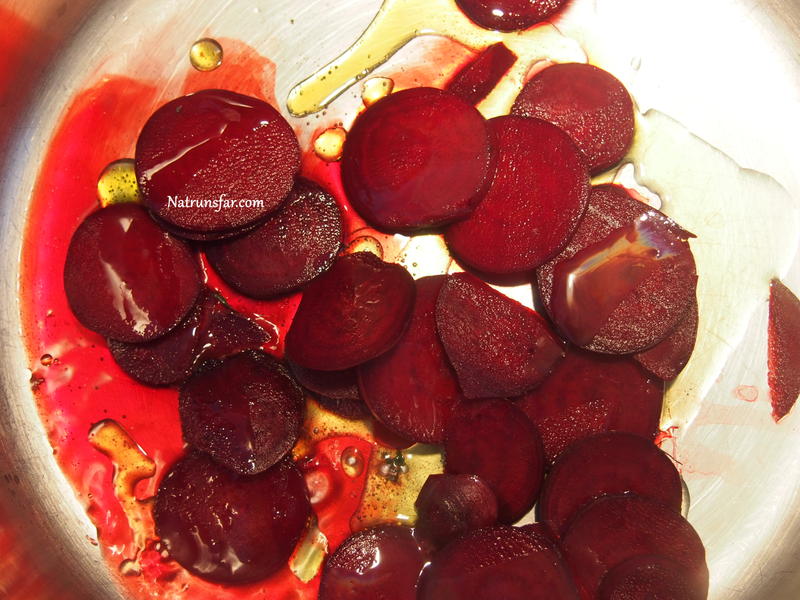 Steam the beets with 2 tablespoons olive oil for 10 minutes. Start boiling the pasta (I like to cook it for about 8 minutes. DO NOT overcook). 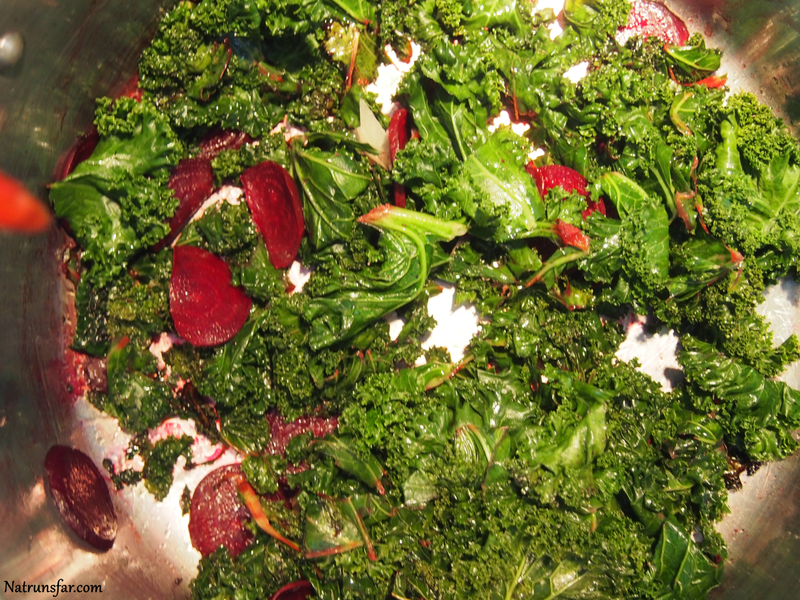 After 10 minutes of steaming the beets, add the kale and cook for an additional 5 minutes. 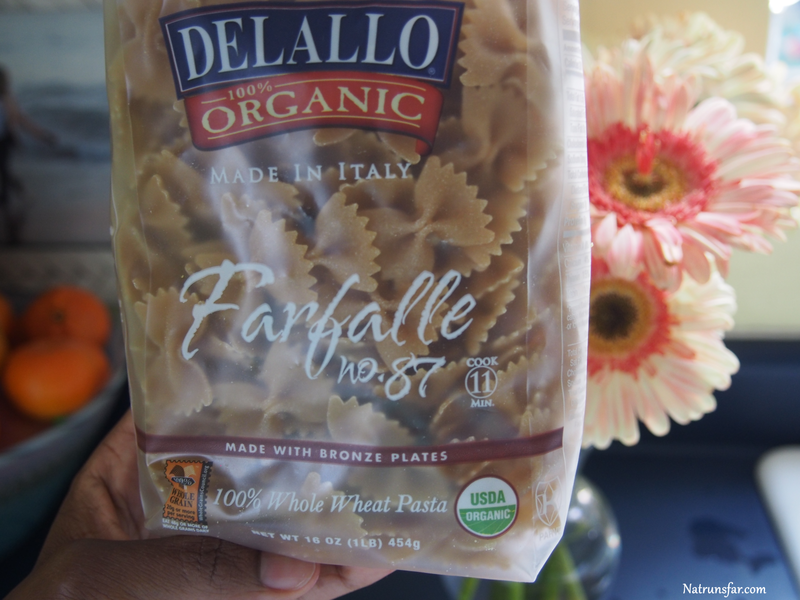 Drain pasta and place a portion of it on plates. Add the beet/kale mixture, drizzle with olive oil and generously add shaved parmesan cheese on top. 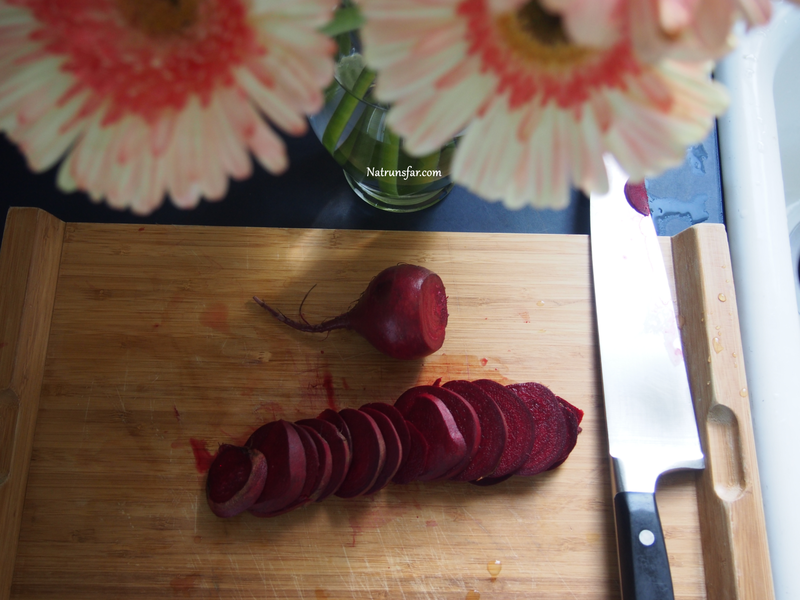 For the first time I am linking up with the lovely Tina and Deborah for Meatless Monday! They are super inspirational and I really love their blogs. You should definitely pop over and check them out!! Have a fantastic Monday evening!